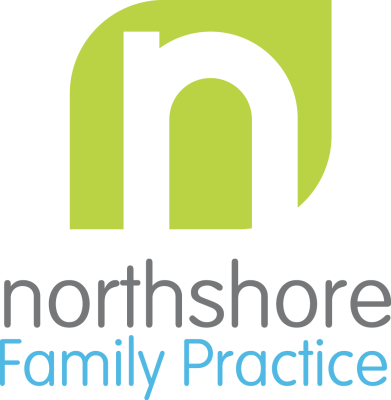 Northshore Family Practice provides a unique and eclectic variety of therapeutic tools and medical services. In fact, you will be hard pressed to find a healthcare offering quite like ours anywhere in the Greater Seattle area. Whether you want to talk nutrition, need a medication prescribed/managed, need addiction treatment, desire medication alternatives like herbs and supplements, need minor procedures like sutures from an accident, or need a caring and objective provider to help you navigate difficult emotional times, Northshore Family Practice has you covered.